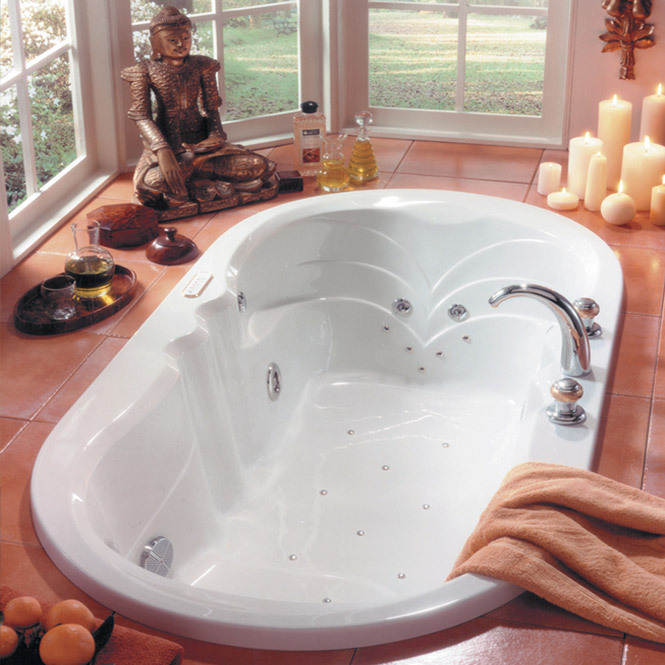 This oval bathtub combines comfortable dimensions with elegant design. Total width :33 5/8 in. 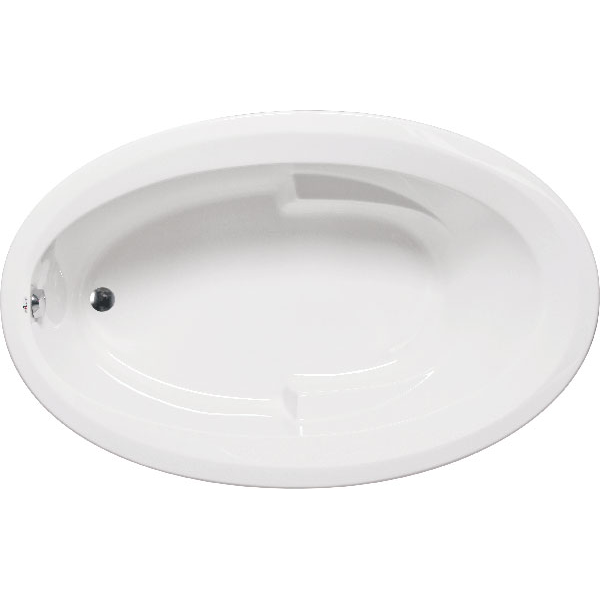 Interior width (floor) :19 3/8 in. Interior length (floor) :47 1/8 in. Interior width (top) :27 1/2 in. Interior length (top) :59 3/4 in.